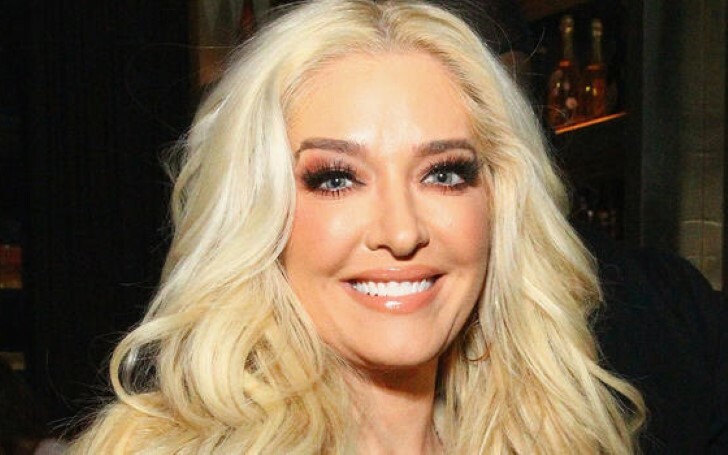 Erika Girardi believes there's going to be some interesting shifts in friendships and alliances in the upcoming new season. It goes without saying the Real Housewives of Beverly Hills has its fair share of conflicts. However, Erika Girardi believes even loyal fans are set for a surprise in the upcoming new season. "There are going to be some interesting shifts in friendships and alliances. It’s going to be full of drama." "We are more united as a cast than ever. We stick up for each other a lot more. You’re going to have one or two where you don’t see it, but the majority of the women are backing each other up." "I really like her. I think she’s smart and she’s fun and she has a good story to tell. Plus, her personal history with the group is interesting. She’s known some of them like Lisa Rinna and Kyle Richards for a long time!" Moreover, Girardi has her hands full these days. Not only is she shooting for the Bravo show, but she’s also on tour, performing through December as the alter ego, Erika Jayne. Girardi who will perform at Borgata in Atlantic City on Dec. 1 said, they added a second leg based on the first selling out all but one show. She believes, it’s been such a lovely reception, and she's really proud. The reality star claims people are wild from opening to closing and that’s what it’s supposed to be — a good time dance party! Meanwhile, Girardi credits "extra cardio and adrenaline" for the stamina she needs to carry her through grueling rehearsals and the performance. In addition, she revealed a little secret before she goes onstage. "We always have a group prayer and a shot of Fireball before we go onstage. I know I sound like I’m reliving some college fantasy!" Season 9 of Real House of Beverly Hills is expected to premiere on Bravo in early 2019.